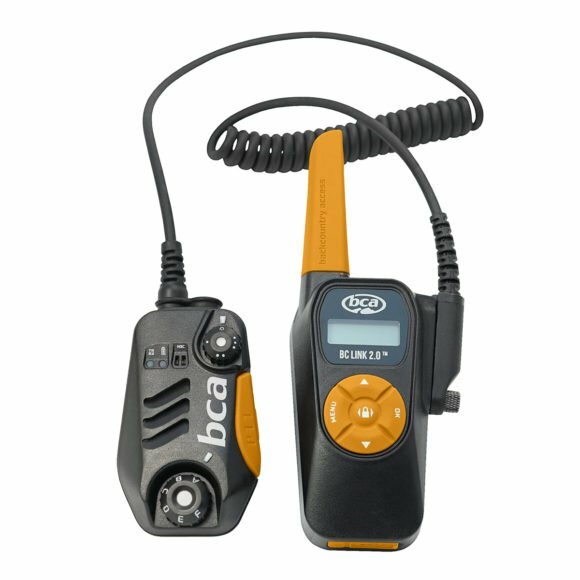 The BC Link™ 2.0 is the next generation radio with 2 Watts of power for increased usable range. Smart Mic grill is impervious to packing with snow. On/off/channel selection dial switch is protected from inadvertent channel changing. Comes with long-lasting built-in rechargeable lithium-ion battery, durable cord/base unit, and new battery percentage power display. Integrates into all Float avalanche airbag and Stash backpacks.